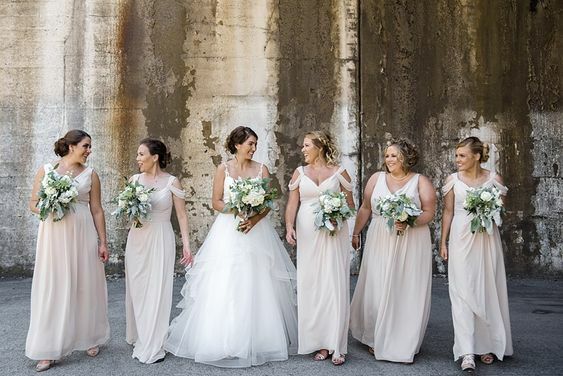 As a real-life version of the classic bridesmaid tale, 27 Dresses, there is one thing about being in a wedding that I know for sure: it always costs more than you think it will. 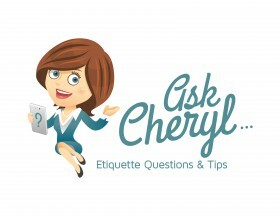 In your first wedding, and don’t know what you’re expected to pay? Use our guide below to make sure you’re (financially) prepared for wedding season. Everything that goes with the dress: like jewelry and shoes. Similar to bridesmaids dresses, the cost of these accessories will vary depending on what the bride chooses. Sometimes you’ll be given a shoe color and can pick out your own, and other times, there will be a specific pair you need to buy. Same goes for the jewelry! If you’re lucky, the bride will gift you your wedding day jewelry as part of your bridesmaid’s gift, which has become a trend in recent years. 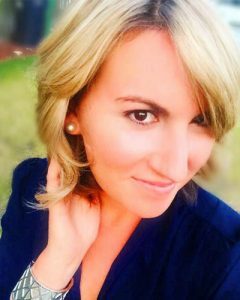 If she doesn’t, save money by borrowing from a friend or buying fashion jewelry at places like Charming Charlie, JCPenney, TJ Maxx or even Target. Most brides choose gold or silver for their wedding day jewelry, so many mainstream stores should have an inexpensive option for what you need. Every bride deserves a bridal shower. If you’re the Maid of Honor, the bridal shower is where you’ll likely spend most of your money. 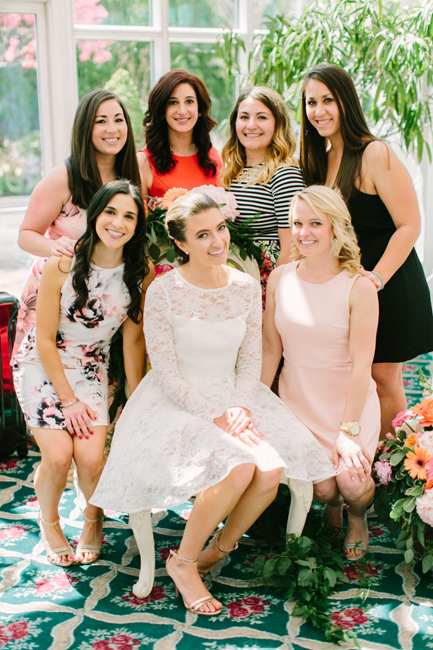 While the MOH certainly doesn’t have to throw one, it’s not uncommon for a bride’s best gal to host a bridal shower; and if she does, it’s also not uncommon for her bridesmaids to help where they can (even if it’s just taking care of the games!). Depending on the bride’s family and family friends, an aunt or close friend of the bride’s mother might opt to host it for her, in which case, the ‘maids might just be asked to contribute. To scale down the cost as much as possible, host it in someone’s home and do a lot of DIY! Pinterest has great ideas for games, themes, and DIY cakes and decor, and you can save your resources for other things on your list: like party favors, food, flowers and alcohol. These bridal shower hacks have more ideas about how to keep your planning easy, affordable and stress-free. …and a bachelorette party (or really, weekend). In recent years, the traditional one-night bachelorette party has morphed into a whole weekend of festivities. And the itineraries have changed, too. 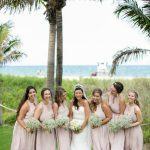 Depending on the bride’s interests, expect to do anything from a cruise or a few days in wine country, to a yoga retreat, a beach weekend, a party-hardy Vegas trip or even a weekend in the Big Apple. Typically, everyone but the bride splits the cost of the hotel or Airbnb, the shirts, and food and alcohol for the home base. Outside of that, you’ll have travel expenses, meals during the weekend, and of course, drinks for the bride. (She should never buy her own!) While weekends away don’t have to be unreasonably expensive, the location will determine the price. I once did a weekend in Orlando that cost me about $250 dollars, but a girlfriend of mine did a bachelorette weekend at an all-inclusive in Cancun that cost over $1,200. 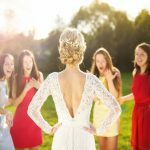 There’s no “one size fits all” when it comes to brides’ bachelorettes, but a smart Maid of Honor will try to plan a trip that fits everyone’s budget. You might have to cover your own makeup, hair or both. Since wedding days involve taking photos that friends and family will look at for the rest of their lives, you’ll want to look your best. That’s where hair and makeup come in! Some brides will give you the option to do both on your own. But these days, it’s more common for them to require that one or both be done by a professional. In my experience, most brides will cover your hair OR makeup, and you’ll be asked to cover whatever they don’t. 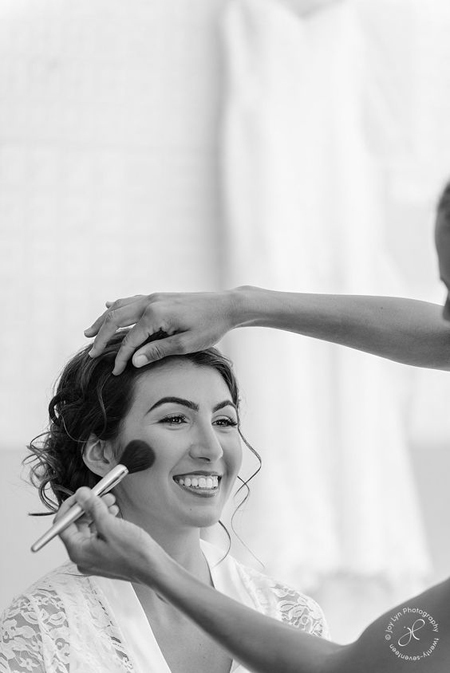 Professional hair and makeup typically run between $50 and $75 per service, and the bride will usually hire a team to come do it the morning of the wedding. And if the wedding isn’t in your hometown… travel. That’s right—if you don’t live in the city where the nuptials are being held, expect to cover your airfare, gas and rental car for the wedding weekend. And if it’s a destination wedding, international travel could be involved, too. If you’re traveling with a plus one, your hotel is definitely on the two of you, but if you’re traveling alone, traditionally, the bride covers the cost of the bridal party’s accommodations (though today, that has gotten less and less common). Either way, travel expenses are your responsibility, regardless. To save money, try and buddy up with other bridesmaids to split car and hotel costs, if it’s appropriate. Last, but not least, don’t forget the gifts! That’s right, I said gifts. Plural. 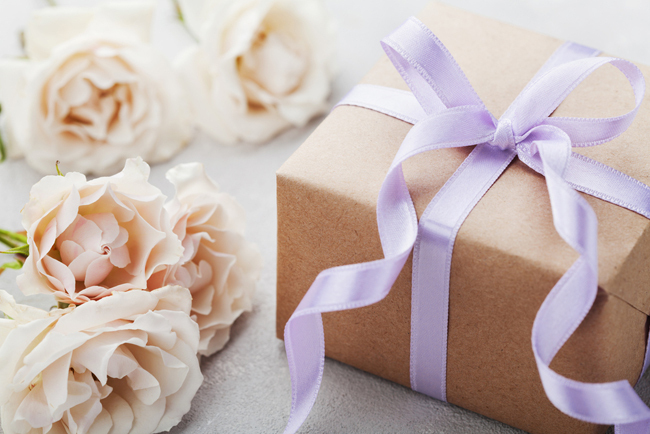 Just because you’re in the wedding, that doesn’t mean you don’t have to buy a gift! Expect to buy gifts for the shower, the wedding, and if the bachelorette weekend involves a lingerie shower, something for that, too. To save money, go in with other bridesmaids on a bigger gift. Or, if the bride or groom is a family friend, try and cut costs by pitching in on your family’s present. If you’re a bridesmaid, wedding years can be overwhelming. But they don’t have to be! 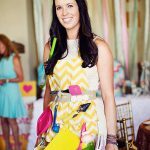 Follow our blog for more tips and tricks for hosting bachelorette parties, bridal shower planning, wedding etiquette and more. And when it comes time to shop for a shower or wedding gift, make sure you use Registry Finder to help you find something you know the couple will love. – Written by Jennifer Agress, a doting friend who has spent a lot of money to be in 14.5 beautiful weddings.